Papergreat: Book Cover of the Day: What's up with his toes? What's up with his toes? 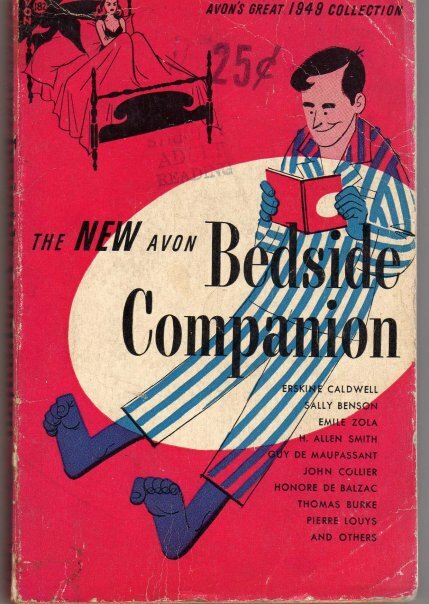 What titillating bedtime story did Emile Zola ever write? What's up with color of his feet and hands, compared to his head? Seriously, what's up with his toes?